Great five day event for jazz music lovers. 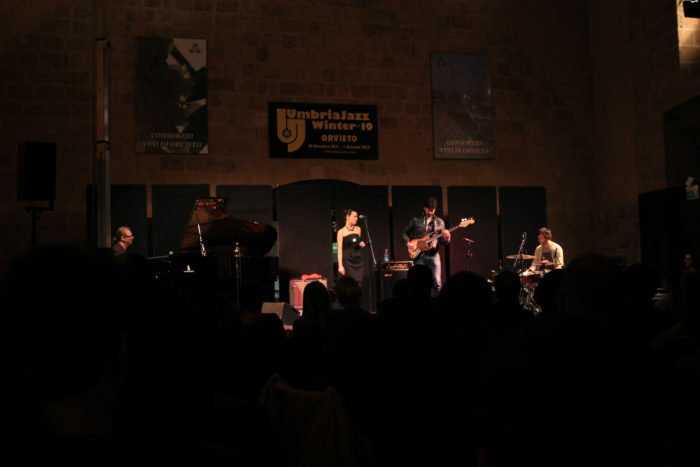 This festival, after more than twenty years, includes a series of concerts throughout Orvieto. Popular and well known jazz musicians play at this event and a spectacular gospel concert is held in the Duomo.